Wire return with their 13th studio album on April 21st in North America (April 13th in Europe/UK). Last month the band premiered the album's first single, "Jostle & Joust" and today they've unveiled another track titled "Split Your Ends." 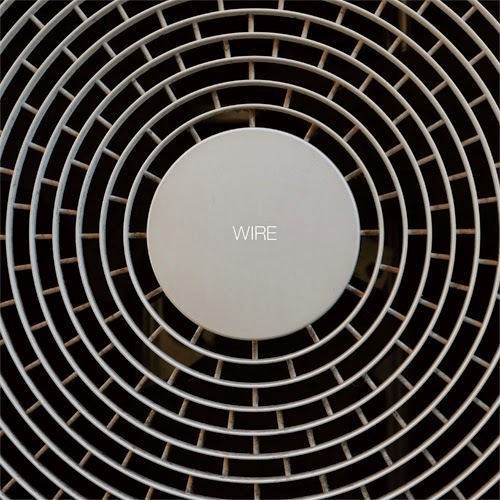 Stream both tracks below and pre-order the full album from Wire's official store.